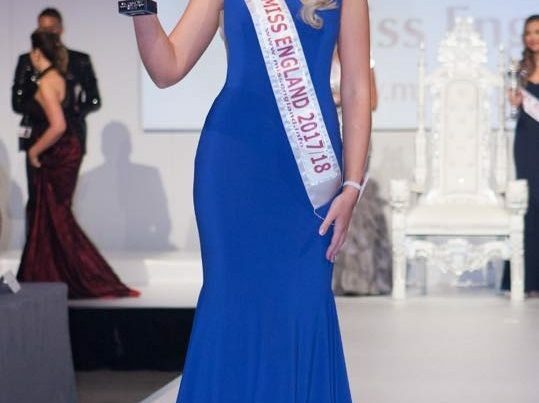 Alize Lily Mounter was 22 when she represented Everymodel Magazine and won the title of Miss England in July 2011 at the Hilton Birmingham Metropole. Alize has achieved a lot for her chosen charities as well as promoting Beauty with a Purpose and has travelled to many countries in her year. Mauritius, Dubai, Thailand, Egypt, Mexico, Kenya, Ghana, France just to name a few! Alize excelled in the 61st Miss World which took place in London, England where Alize won the Miss World Beach Beauty round and came 4th overall earning her the title of Miss UK and Miss World Europe! 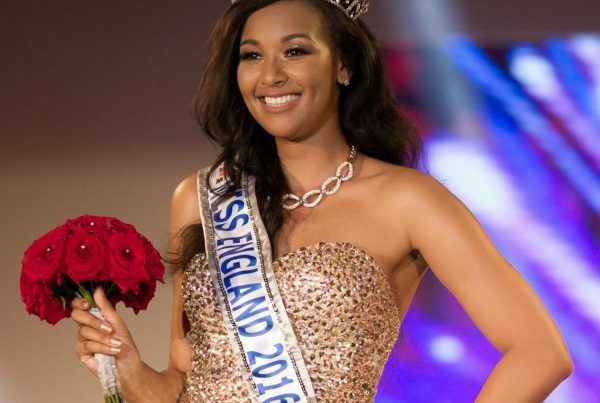 In her year, Alize also conquered her fear of height by performing a skydive for charity raising over £2500 and completed a race for life in memory of her grandfather and grandmother just to highlight the many activities that Alize has done as Miss England!